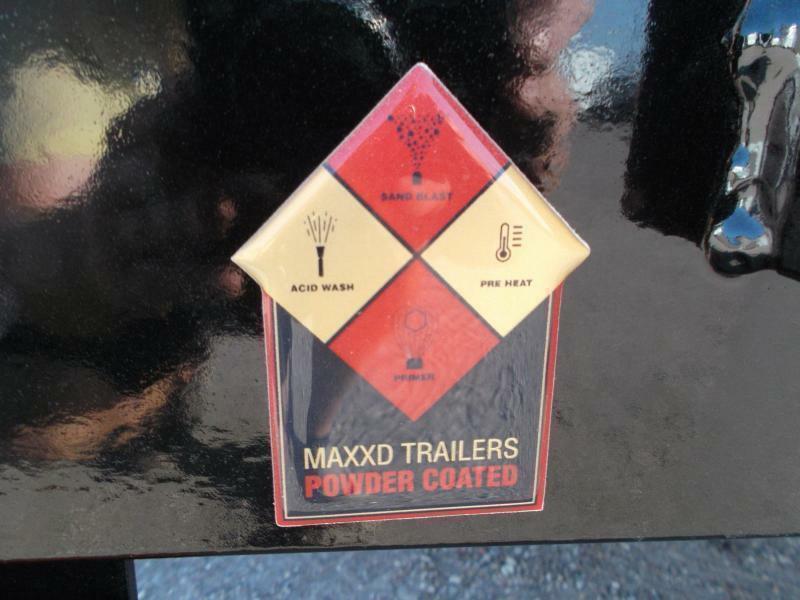 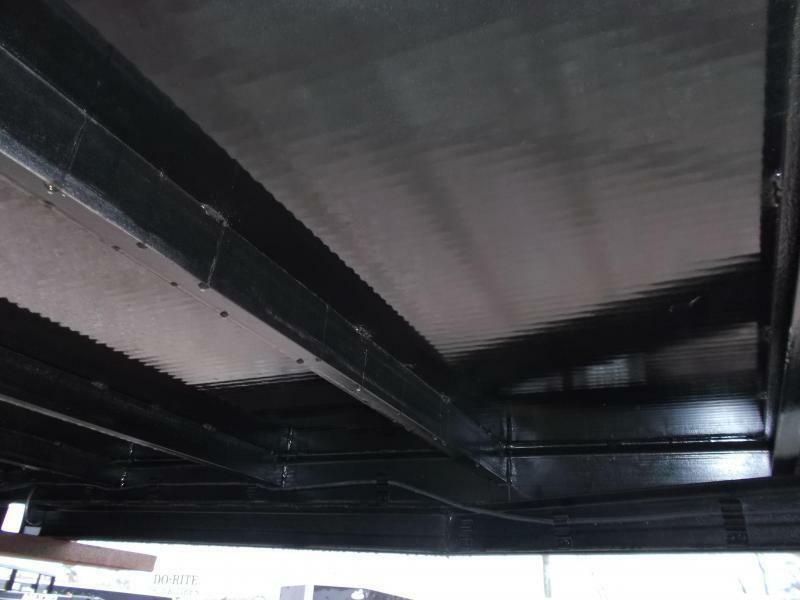 Most of Our competitors don't paint Underneath their Steel Decks....make sure yours is Painted! 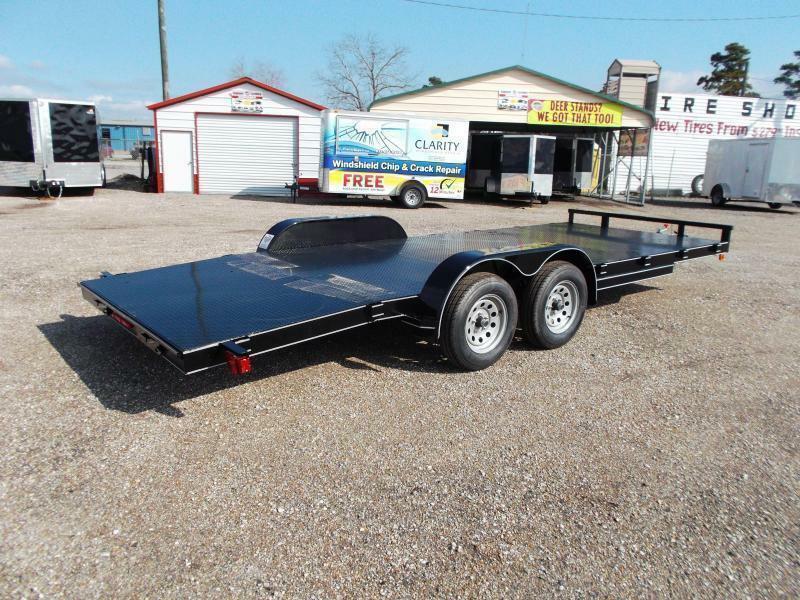 We Powder Coat Ours and Powder Coat Underneath ALL of our Steel Decks!!! 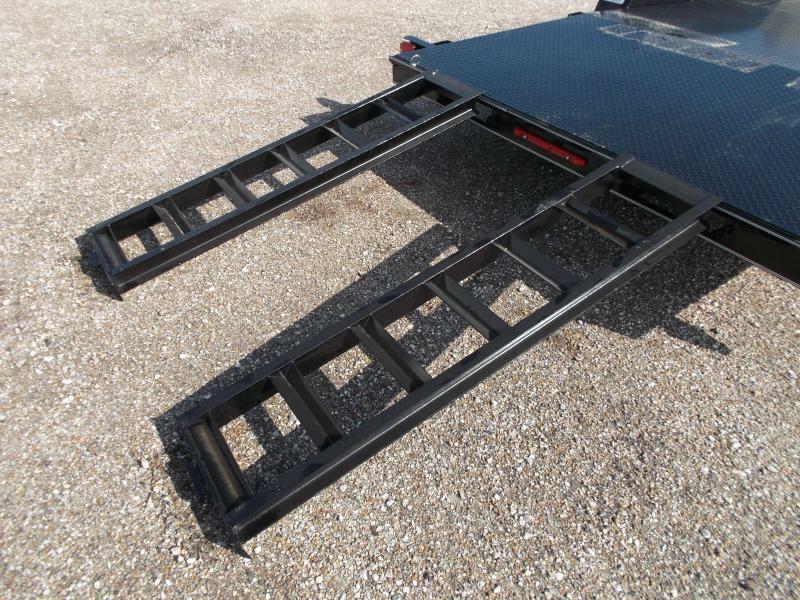 Mechanically Cleaned, Primed and POWDER COATED!!! 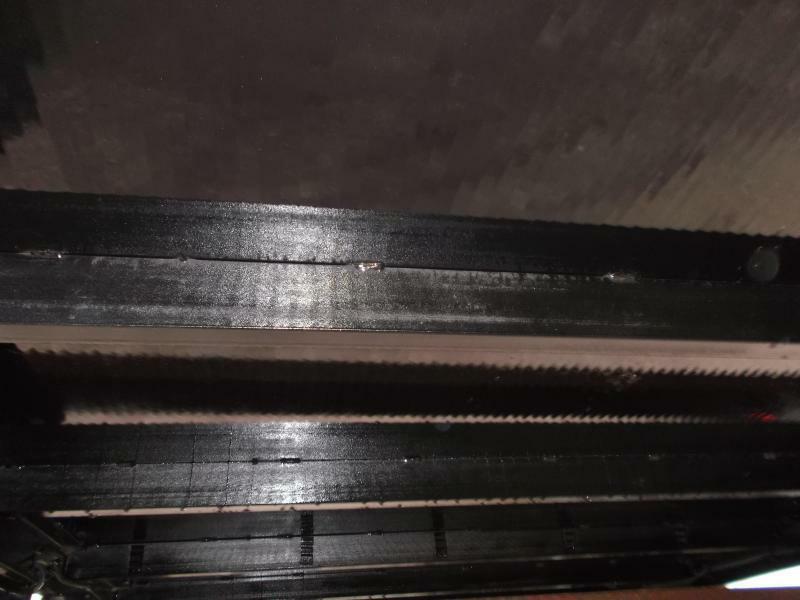 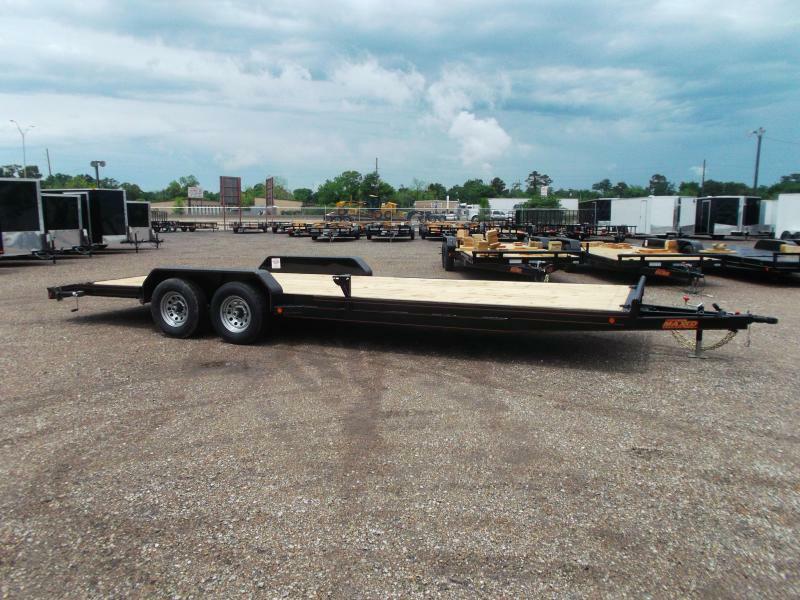 - 4" Channel Wrap Tongue at 43"
- 1 YR WHEEL AND TIRE WARRANTY!!!! 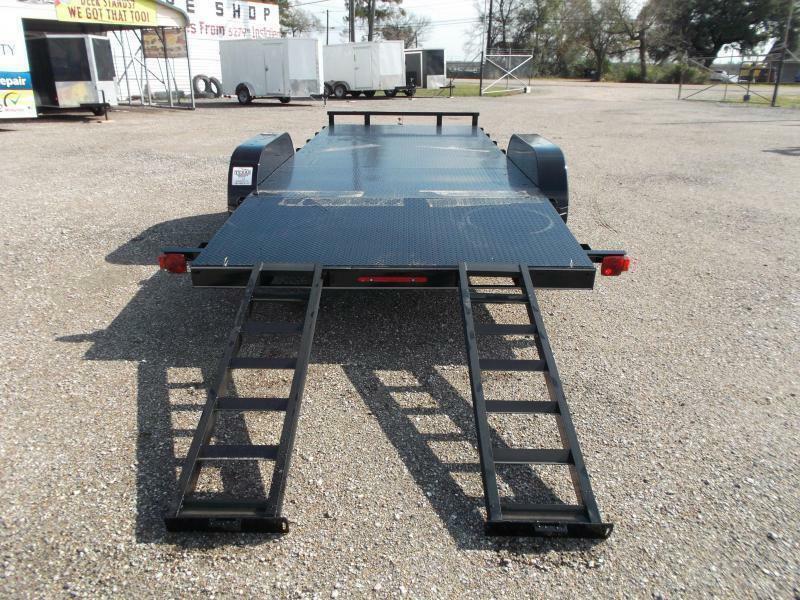 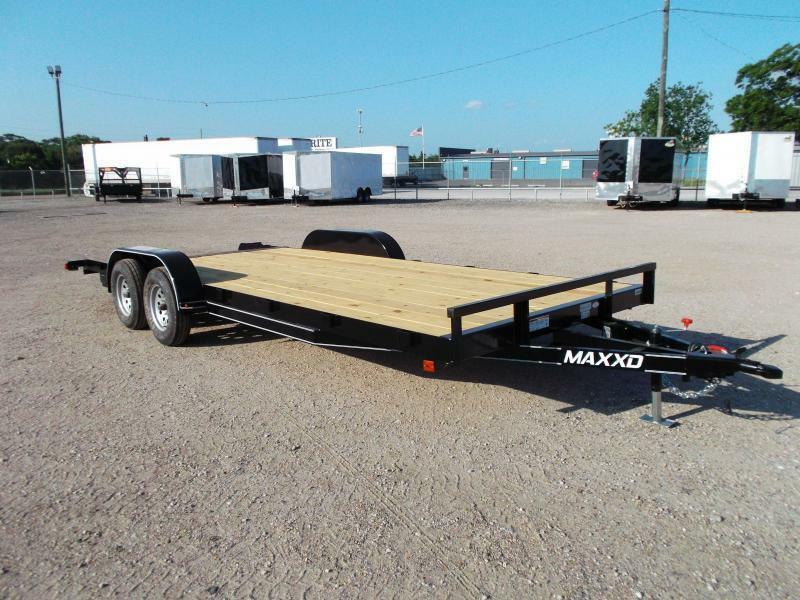 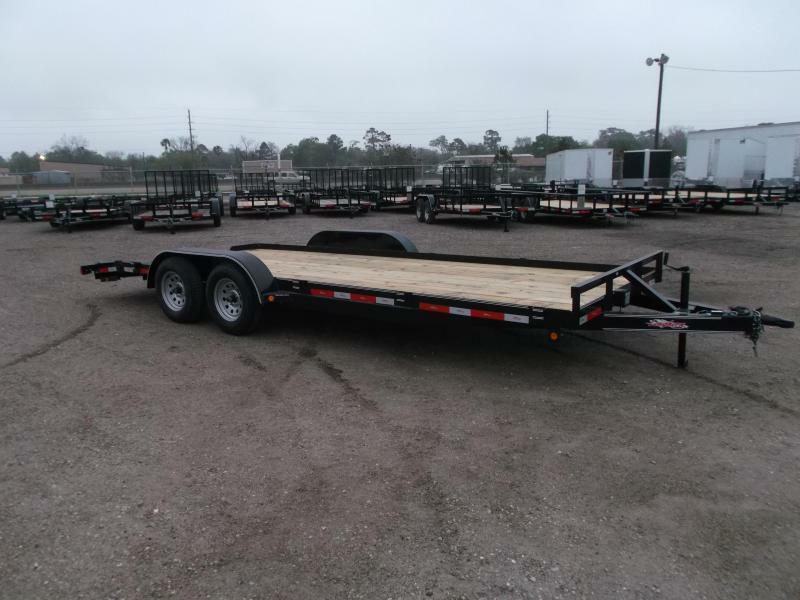 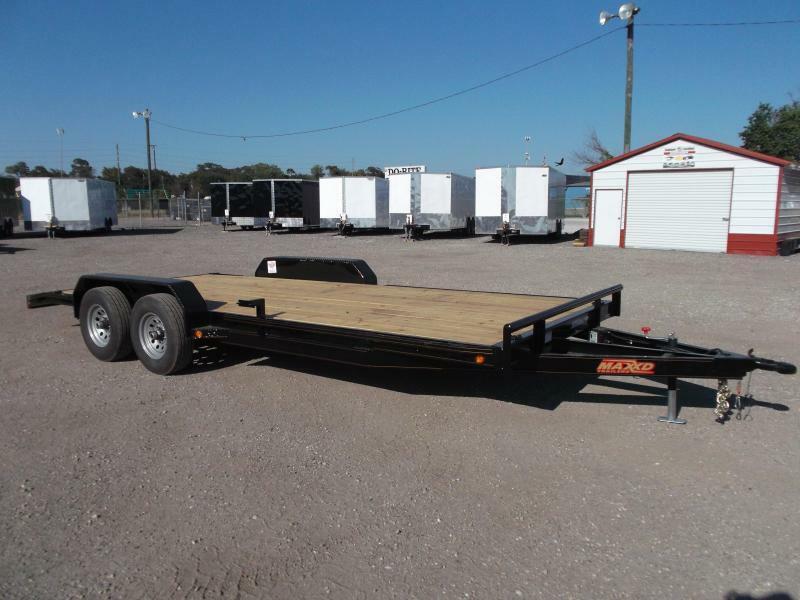 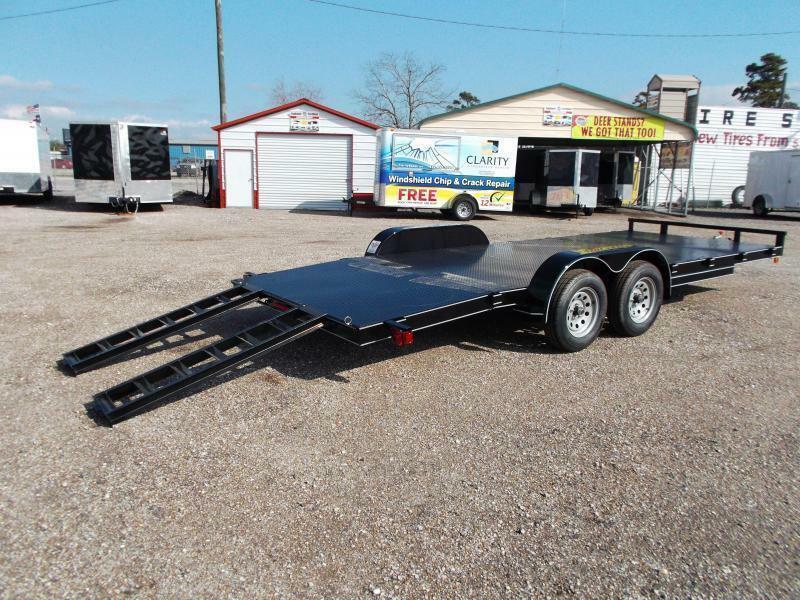 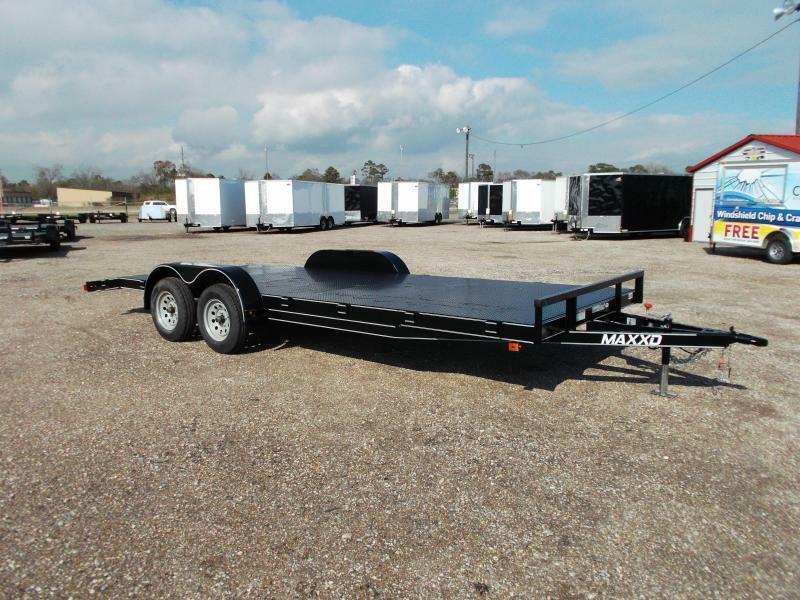 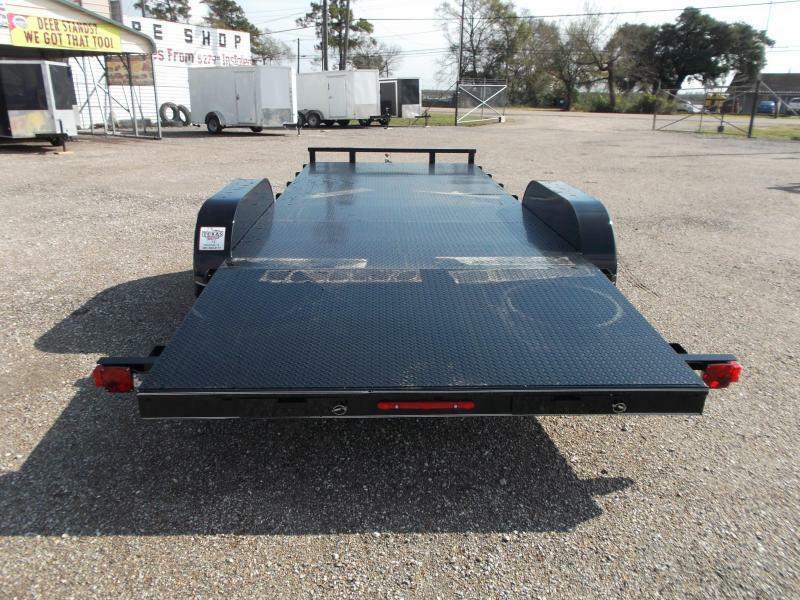 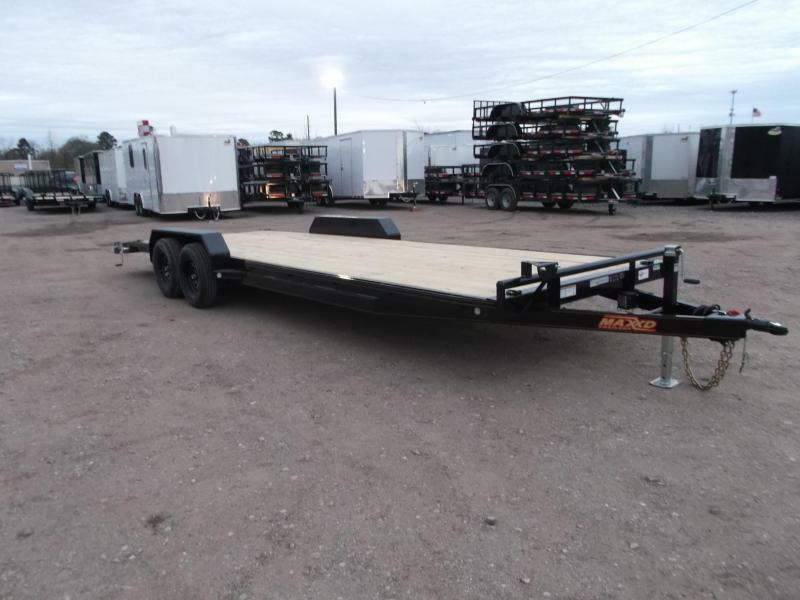 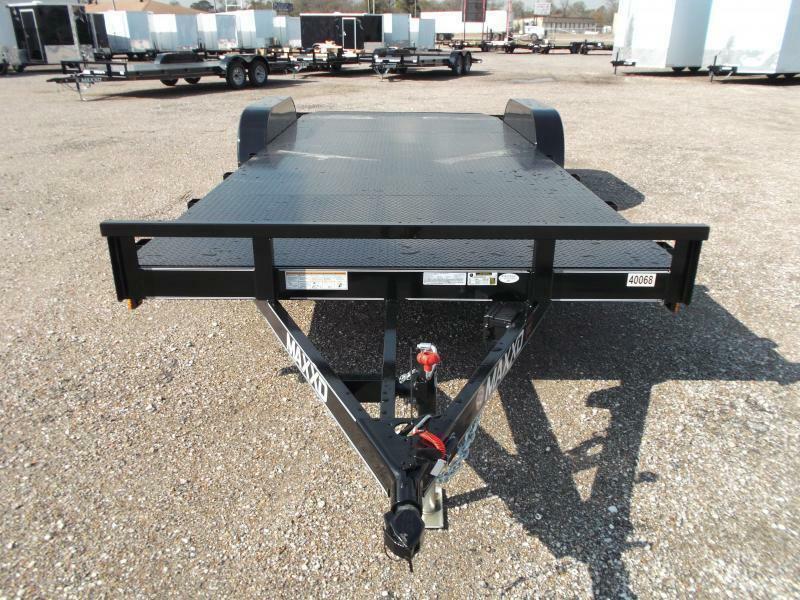 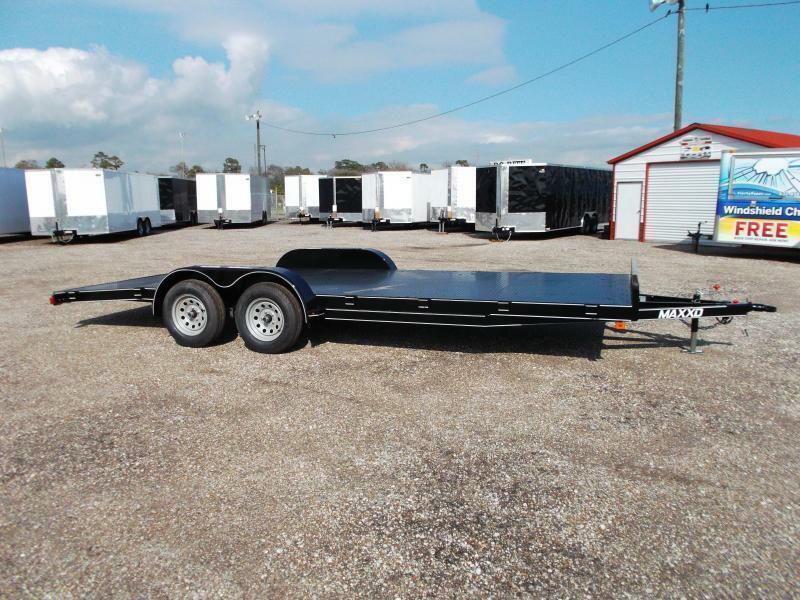 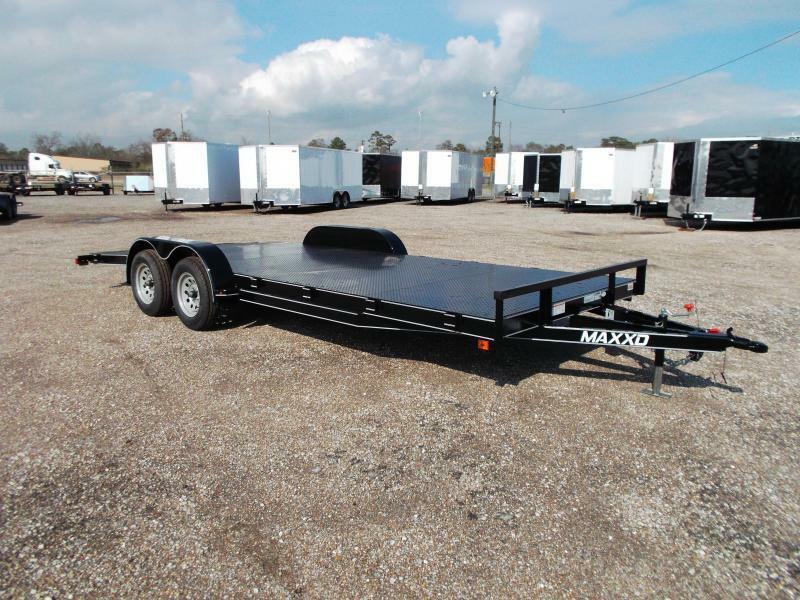 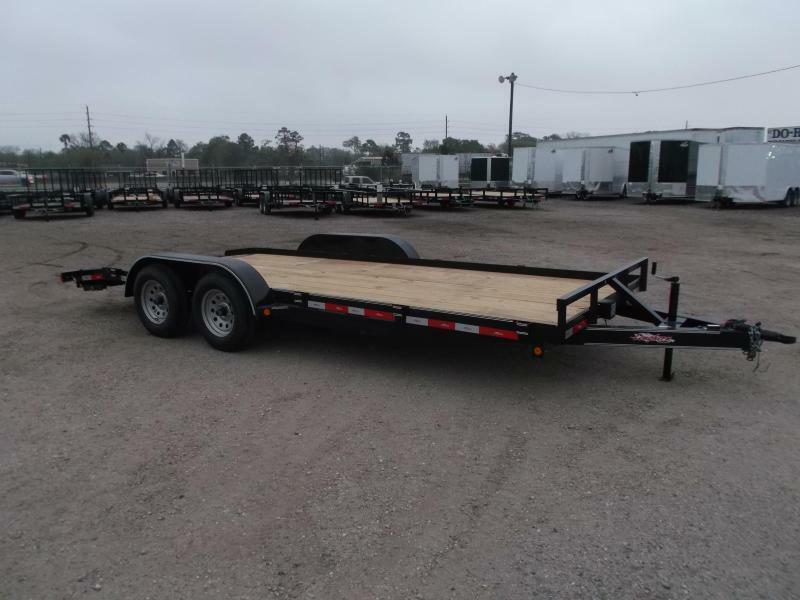 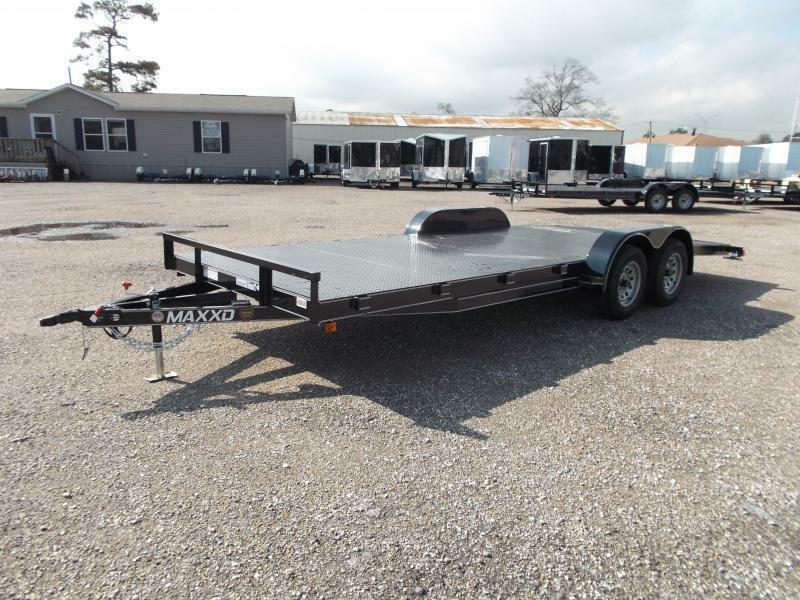 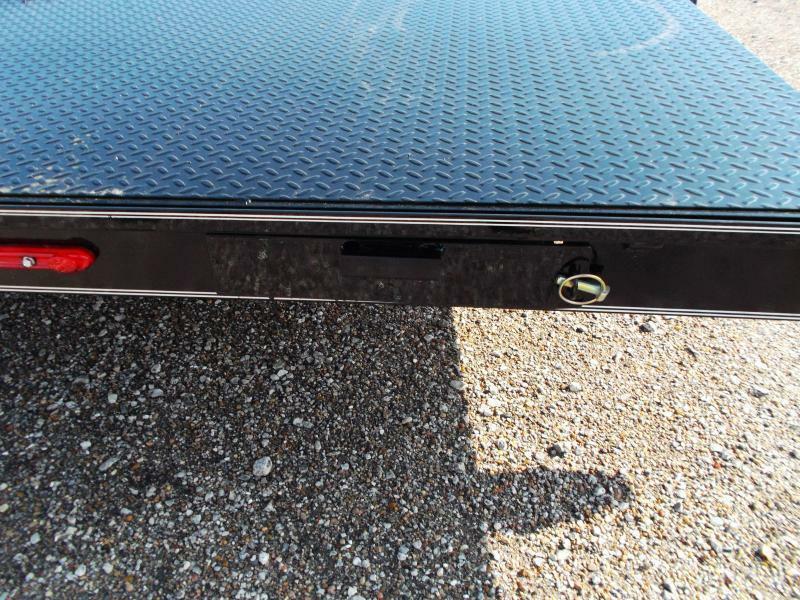 TX Trailer Country carries a wide array of Car Hauler Trailers in stock! 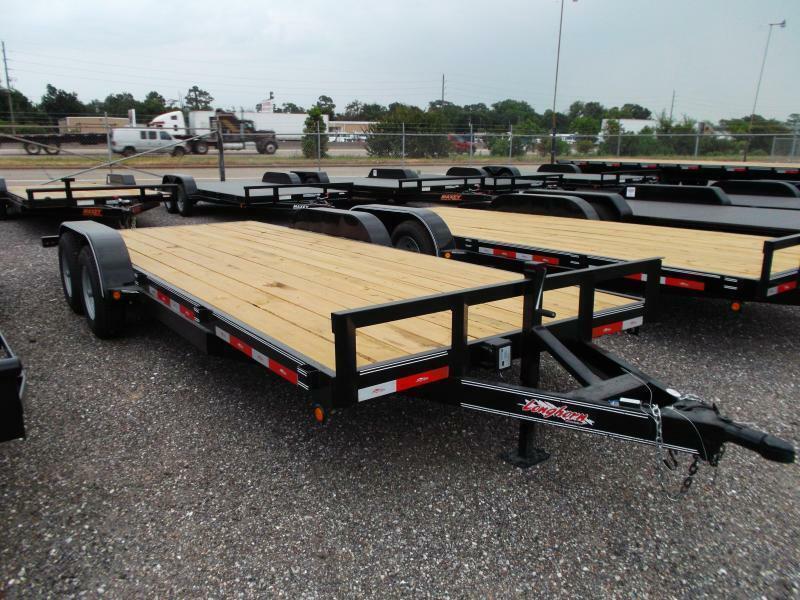 Please visit our website at www.TXTrailerCountry.com so you can see EVERYTHING we have in stock with Pics, Prices and Specs!